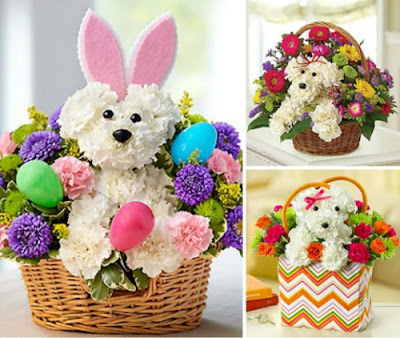 Easter is coming and 1800Flowers is offering 17% off sitewide to celebrate! Wouldn't it be nice to give or receive some flowers this year? Enter the promo code EASTER17 at checkout. Offer is valid March 14-27 2016.